Tecno F2,the predecessor to Tecno F1. This device was launched in Lagos, Nigeria alongside with the Tecno Camon X and Camon X pro. Just like what we expect from every successors, the F2 comes with better specs, features and higher price. Update: You should know that the Tecno F2 LTE, Tecno F3 and Tecno F3 pro have been released. Here on this page, I will be giving you, everything you need to know about the Tecno F2. 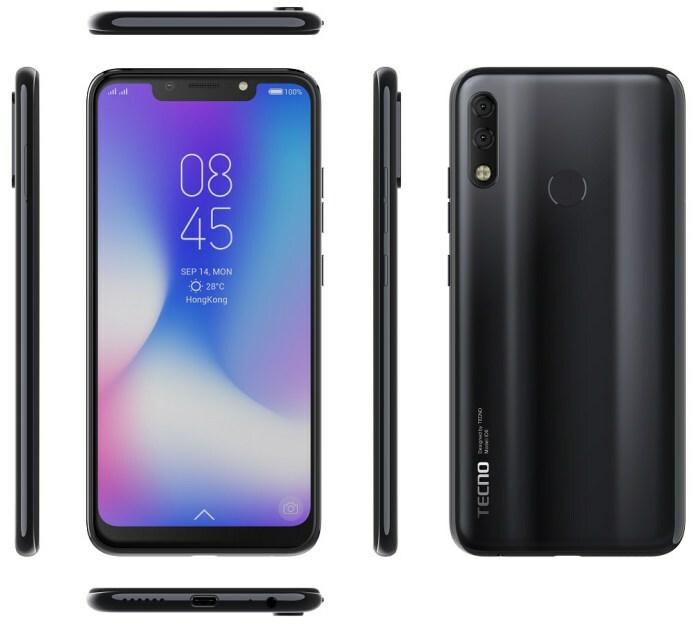 The Tecno f2 is created and market as an affordable mid-range device, so you should not be expecting top of the class features on this device. However, the 5-inch screen on this device makes it worth taking a worthwhile look at. This device comes with a resolution of 854 x 480, although the screen display is not the clearest in the market, but it still gets the job done. Looking at the top of the device, you get to see a carefully placed 2MP camera for Selfies and video calling (WhatsApp, Messenger and other apps that has the video calling features). I have always been a fan of not having the flashlight on the front of smartphones, however, for an affordable phone like the Tecno f2, you can make an exception, since this device did come with a soft LED flash, which helps you take selfies in dark places. At the back of this device, is the camera and flashlight. The 5MP rear camera comes with better photo shooting features and capture the moment better. Regarding the flashlight at the back, I do have absolutely no problem with it, since it’s further from the eyes. The engine room, where the secret power of this device lies, comes with an out of the box Android 7.0 Nougat (Go edition) on deck, Tecno F2 comes with a quad-core processor which will clock at 1.3GHz at the maximum. The Tecno F2 is featured 1GB of RAM and like it’s big brother, the F3, has an 8GB for storage. 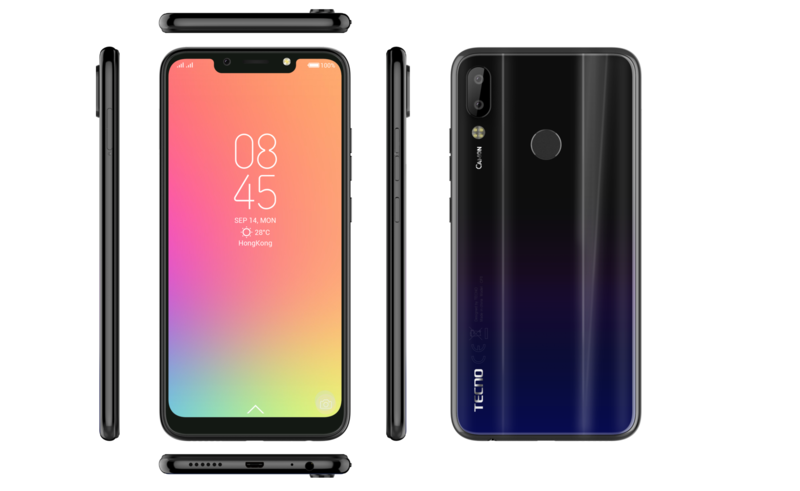 Tecno is fully aware that the 8GB Memory space is not sufficient enough for users, which prompted the company to add an extra microSD card slot, where you can add a maximum memory card of 32GB. The F2 comes with a 2000mAh battery, which is a far cry from what I expected. Although this device does not run too many application, the 2000mAh is quite enough to last for 24 hours, However, for heavy users, this may be a huge disappointment. In colors variety, you can get the Midnight Black, City Blue, Dark Blue and Gold of the Tecno F2, the choice lies solely in your hands. 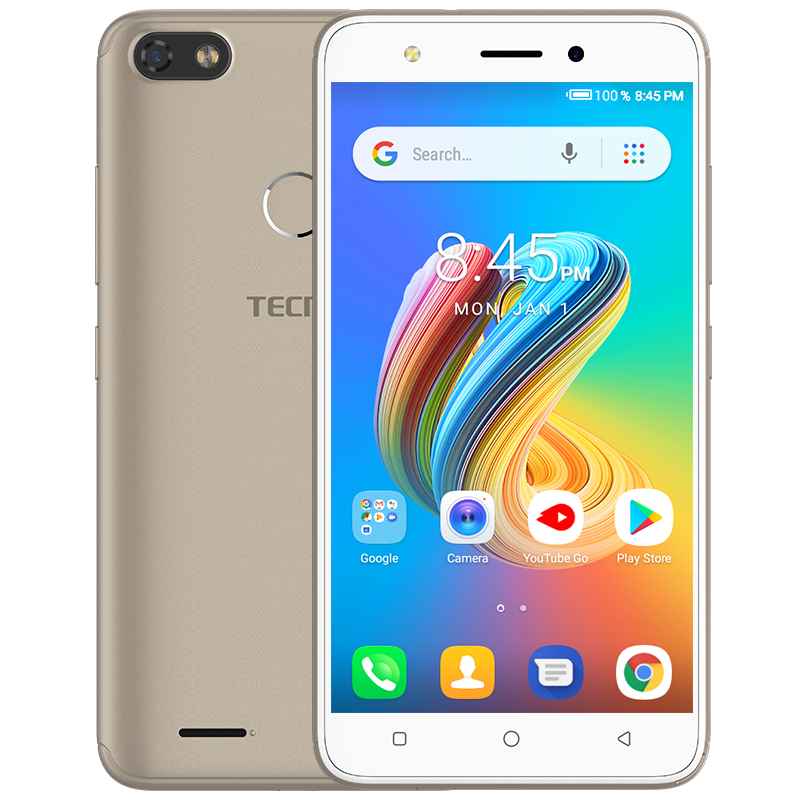 The Tecno F2 price surely varies in different region and countries. But you can get the Tecno F2 from any online store or seller closest to you, between the range of N21,000 naira to #23,000 Naira. 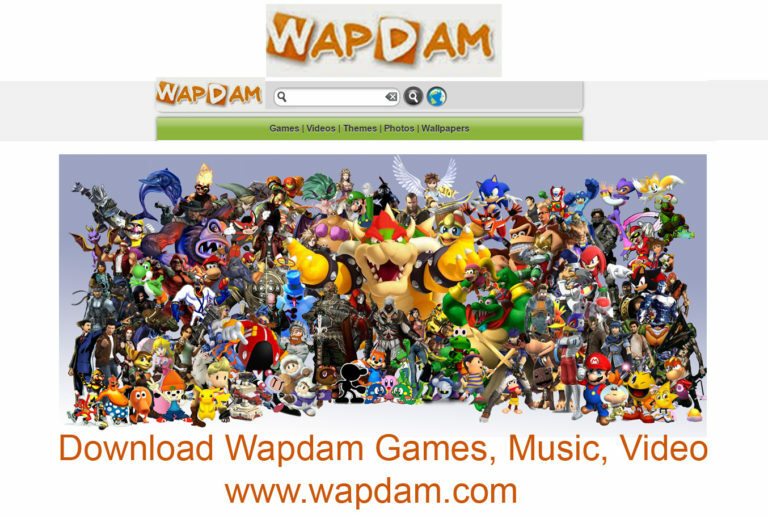 The price in USD ranges from $60 – $69 US dollars. The only problem I have with this device, is the memory space, front flashlight, and battery, which is only 2,000mAh. Apart from these three mentioned issues, this phone is good to buy. However, for this price, you don’t have anything to complain about.